Since credit scores have been veiled in secrecy for much of their existence, many myths about credit scores have become very popular. Although much more information is now available about credit scores, the myths still persist. Here is a look at five common notions about credit scores that are simply not true. Many people believe that your credit score is simply a rating of how responsible you are with your finances. Although it is important that you are financially responsible, that is not the only factor that comes into play when determining your credit score. Much of your score is determined by analyzing habits that might make you more likely to default on a loan. For example, people who routinely max out their credit cards will have a lower score, even if they always pay their bill in full. Keeping only one card or closing a number of accounts at once will also lower your score. The myth that checking your credit score hurts your rating is due to a misunderstanding of something that actually can hurt your score. Hard inquiries on your credit such as the ones that are made when buying a home or car might have a negative effect on your credit score. However, checking your credit score yourself does not have the same effect. You should always be aware of your credit score so you can adjust your behavior accordingly. 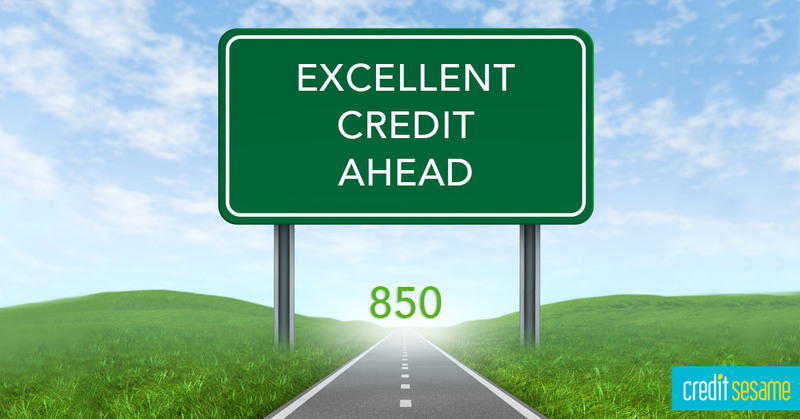 It is often thought that a lower credit limit will help your credit score. In fact, a low credit limit might actually have the opposite effect. The larger the gap between your spending limit and your actual spending is, the stronger your score will be. A low credit limit means that it will be harder for you to maintain a large gap when using your credit cards. Another harmful myth is that holding onto debt can improve your credit score. Your credit score is more concerned with what you actually spent as opposed to what you paid off. By holding onto debt, you’re forcing yourself to spend money on interest while not improving your credit score in any way. It is always better to pay any bills that you have as soon as you can. Although closing many credit card accounts in a short period of time can hurt your credit score, you shouldn’t be afraid to close an account that is unnecessarily costing you money. Closing one or two accounts will not have a dramatic effect on your credit score. You shouldn’t only be concerned with the effects of closing an account if you are planning on applying for credit in the near future. Many people hurt their finances in their attempts to maintain a strong credit score. If you stay informed of what will and won’t affect your credit score, you won’t wind up hurting your financial situation for no reason.